Get your Jonathan Kayne sale prom dress today from Henri's Cloud Nine! 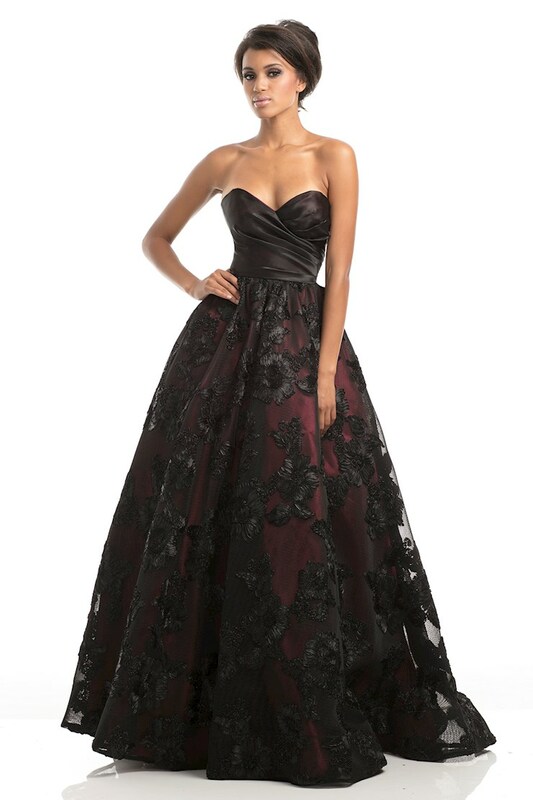 Project Runway star Jonathan Kayne has created the most stunning line of prom dresses, and now one of these beautiful prom gowns can be yours, all at an incredible sale price! 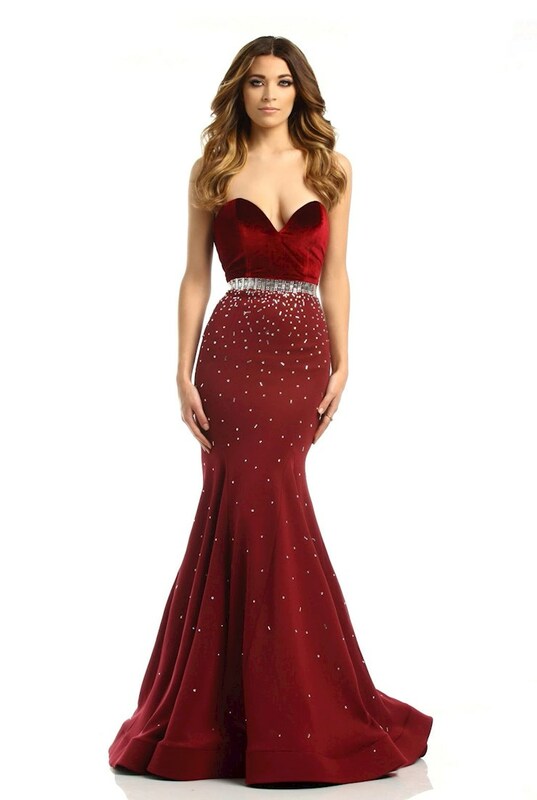 Johnathan Kayne prom dresses are defined by soft wearable fabrics, unique and fun styles, and a fit that feels like it was made just for you!